Chris Strug and his family stayed with us during half term. Here is his story about his stay. 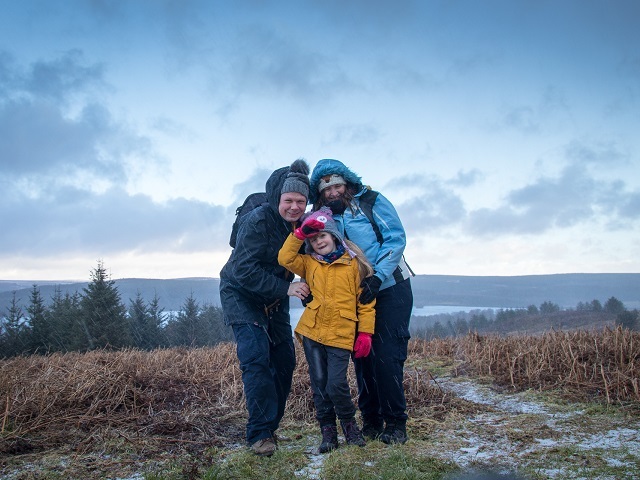 We stayed in Calvert Kielder as a family during my daughter's half term (Monday to Friday) - that is myself, wife Leah and Elizabeth who is six. 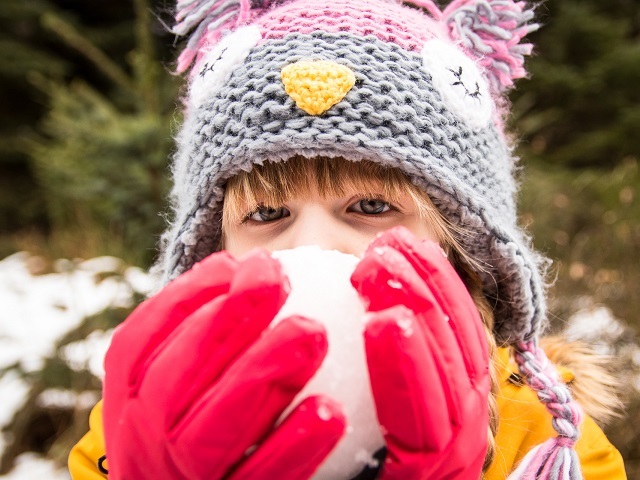 Leah and I had previously stayed in the SkyDen and had such a great time we organised this as a family holiday. 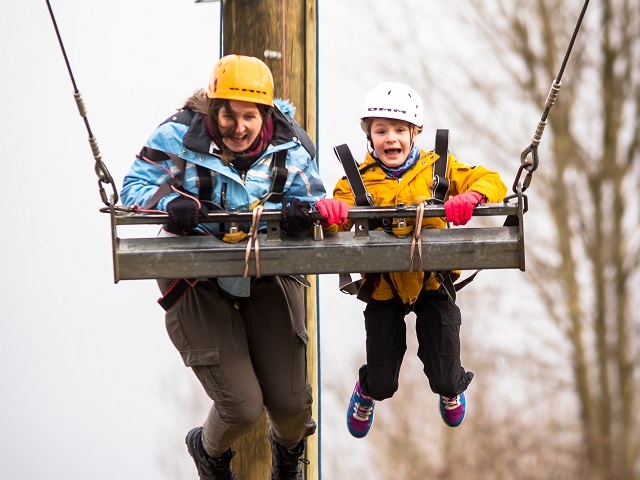 We came with the intention of getting Elizabeth involved with as many activities as we could and Calvert Kielder certainly delivered! 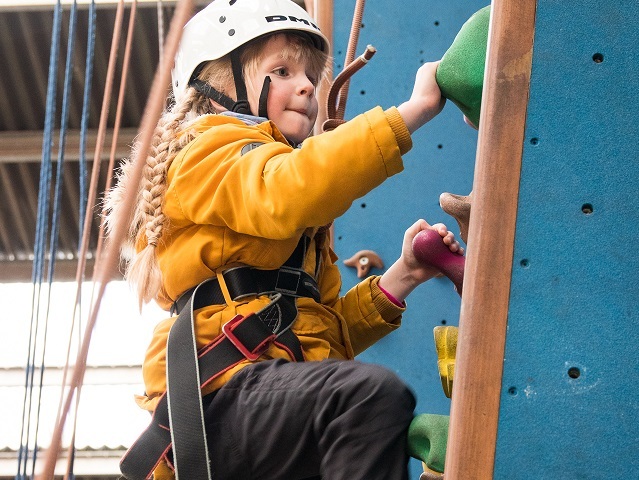 During our stay we had a go on the zip wire, climbing wall, high ropes course, hydrotherapy pool and King Swing. 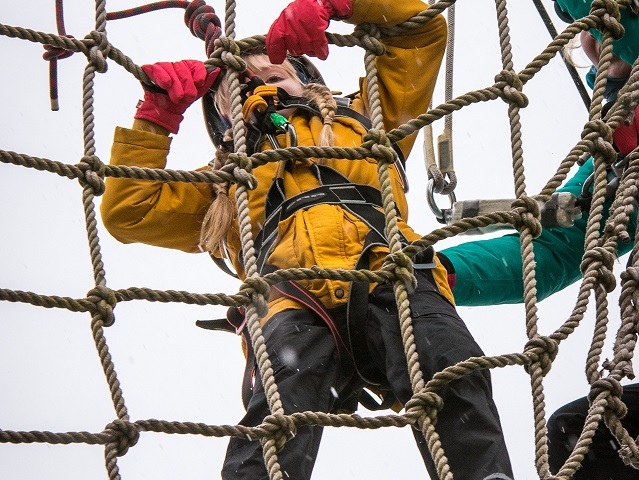 Elizabeth was a little nervous for some of the activities but the staff were absolutely brilliant and soon had her scaling walls and swinging from ropes. 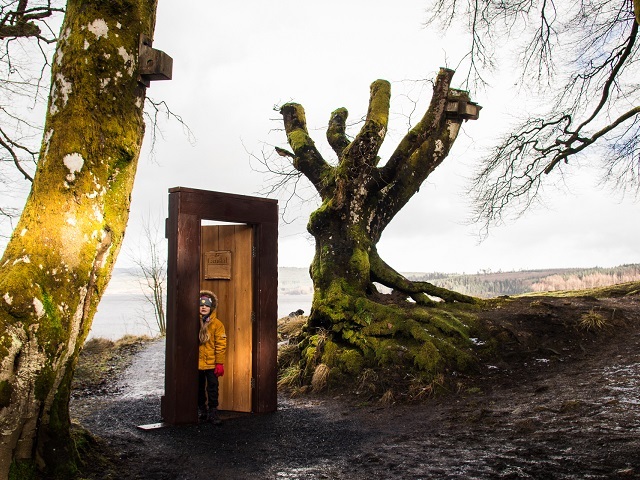 We also enjoyed plenty of walks both in the Calvert Kielder site and around the castle and reservoir, as well as a selfie at Elf Kirk Viewpoint before the weather came in. 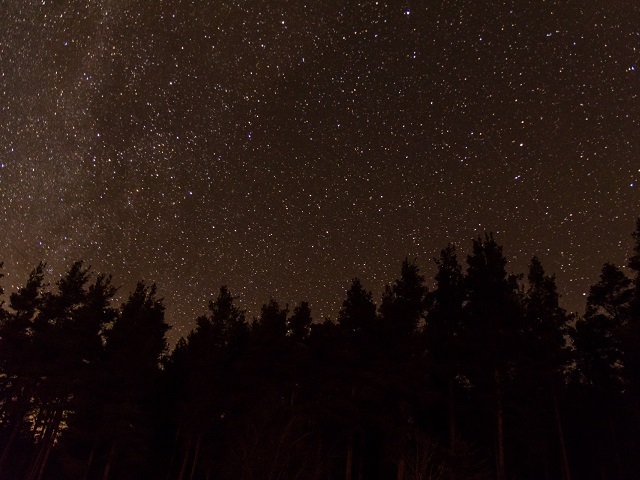 Once Elizabeth was in bed, I got to practice my astrophotography and make the most of Kielder's Dark Skies which were spectacular,. We weren't able to get booked into Kielder Observatory but I gather the site was inaccessible anyway. 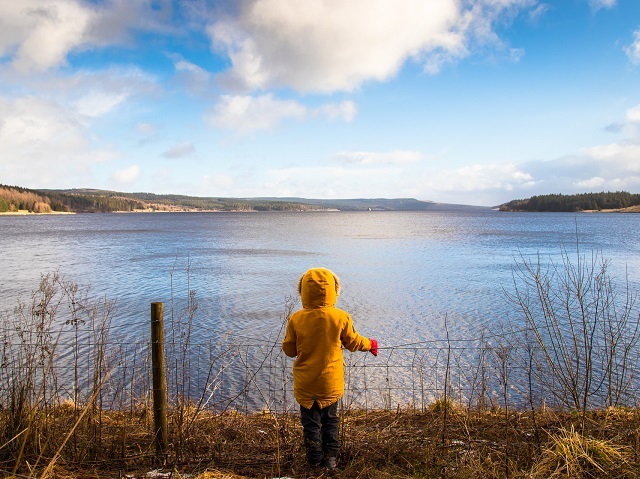 My family doesn't have any additional needs but the inclusive nature of the Calvert Trust Kielder organisation really showed in both the staff and the facilities and certainly made me appreciate that the site isn't simply another a holiday resort. We're not your usual "outdoors" type family - we usually do city breaks or holidays in the sun but Calvert Kielder may have converted us.